he combo features an all-new 5-ball bearing American Hero® baitcast reel with a 1-piece, lightweight graphite composite frame and side-plates. The reel weighs 7.2 oz. 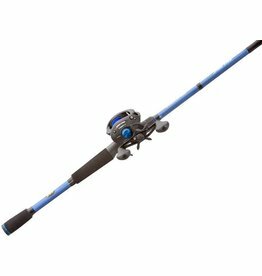 Head out on your next fishing trip with the Lew's® American Hero® 7' MH Baitcast Rod and Reel Combo. 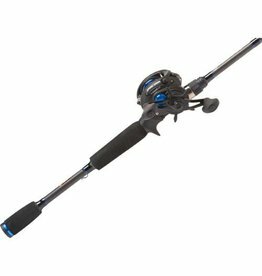 The rod features an IM6 graphite blank with split-grip EVA handles, single-foot, stainless-steel guides and graphite skeleton reel seats.